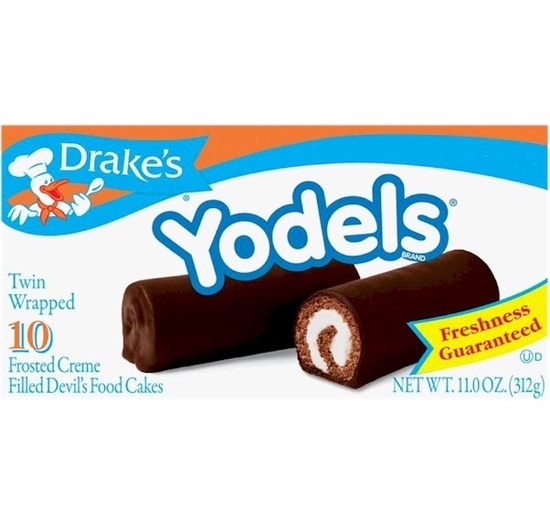 Drake’s Yodels are made with moist Devil’s Food Cake, vanilla-crème filling, and rich chocolate all rolled into one! 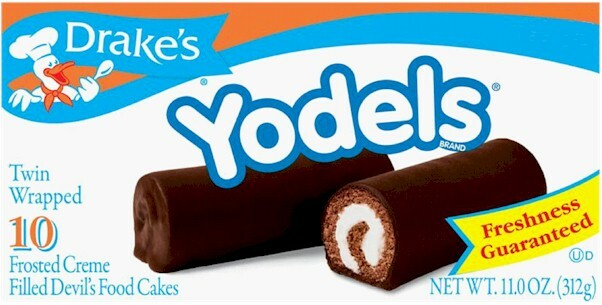 Any child would be delighted to open their lunchbox at noontime and find a Drake’s Yodel! 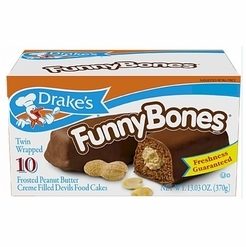 Who could ask for more in a snack? 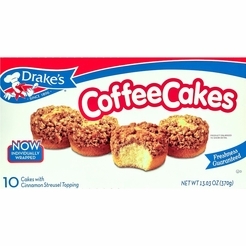 All three delicious ingredients working together to create a sweet treat! 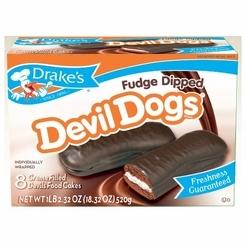 Ask any New Englander who’s tasted Drake’s snacks before and they will be sure to tell you about these tasty Yodels! 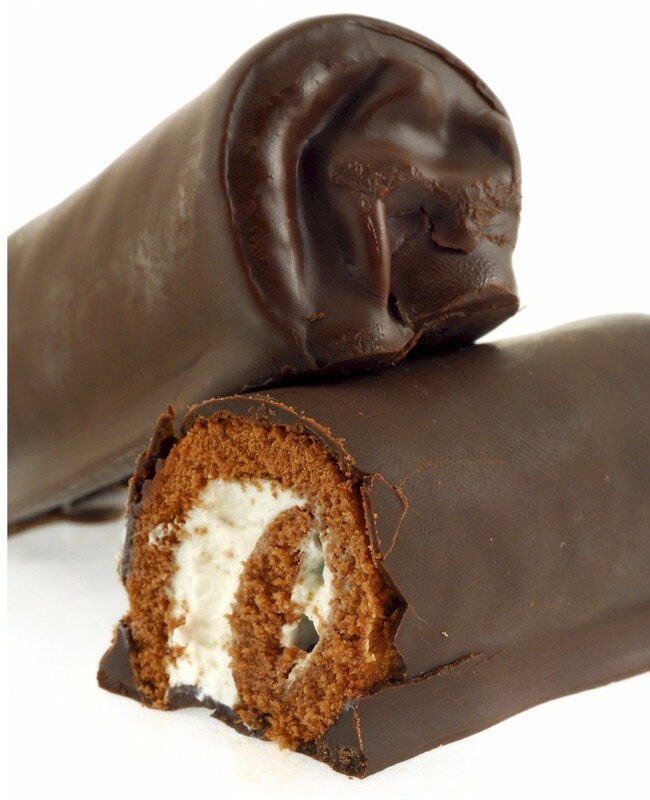 This cream filled chocolate snack will fulfill any and all chocolate cravings you have! 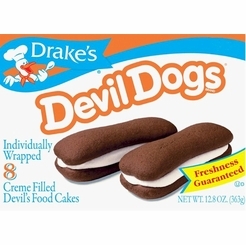 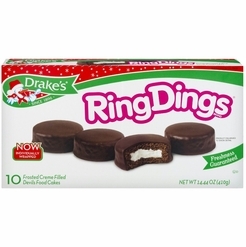 Each box contains 10 fresh frosted creme filled Devils Food Cakes (Total 20).